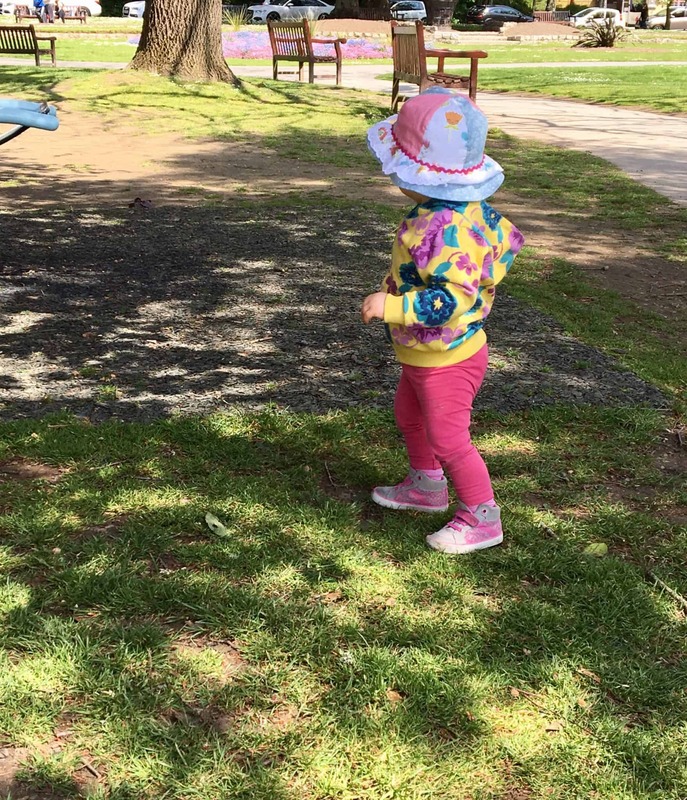 Baby girl is now very confident walking and running round at 15 months old. 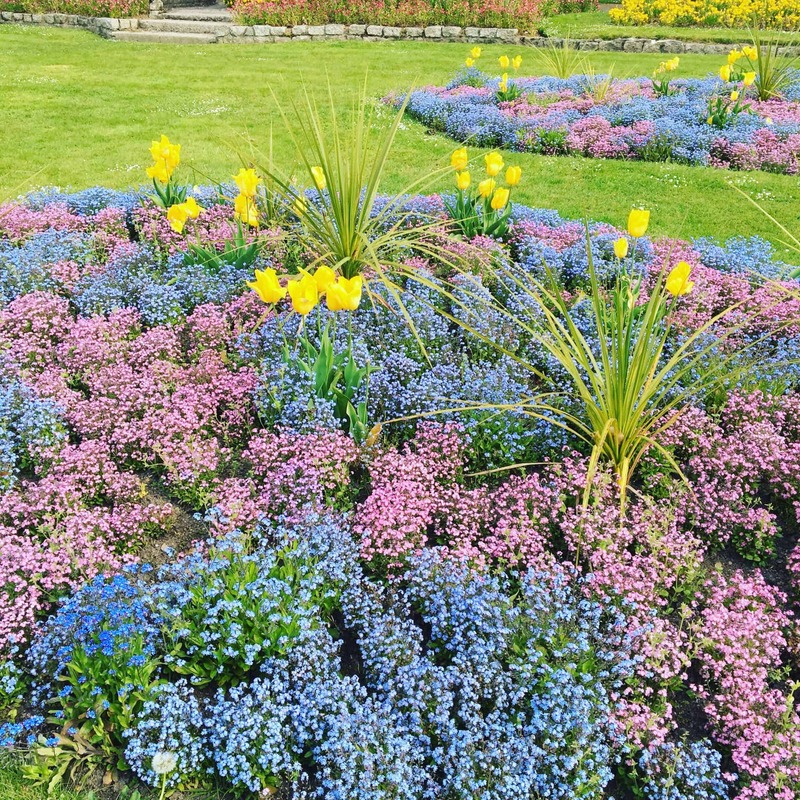 As the weather is lovely at the moment we love to take her down to our local park the park keepers do such an excellent job keeping the flower beds bright and colourful at thhis time of year. It’s imprtant to get out in the fresh air for not only exercise to but to keep healthy in mind as well. 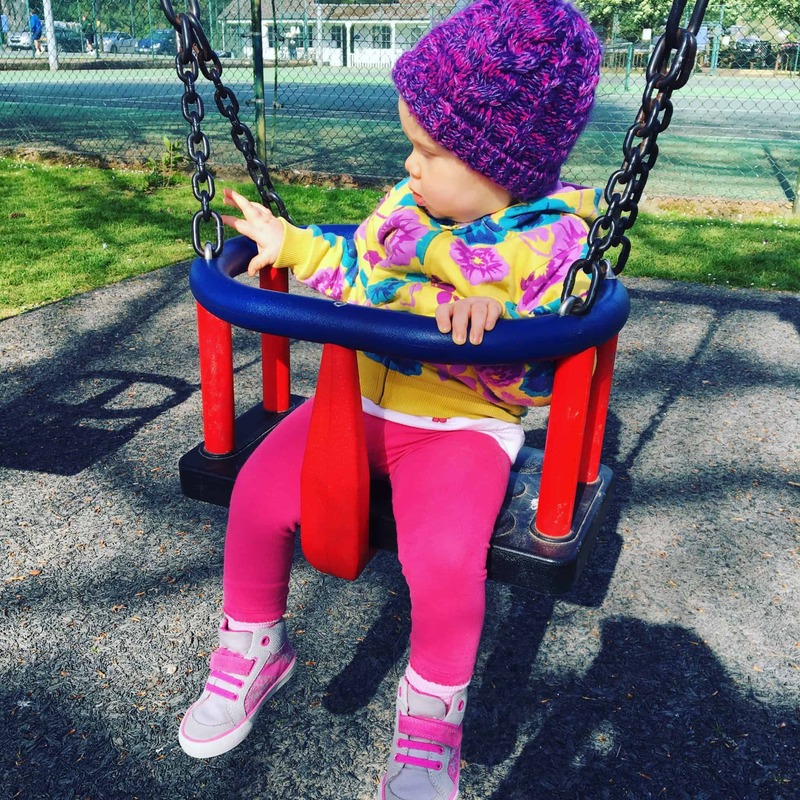 Sometimes her body moves faster than her little legs resulting in lots of little tumbles! We have had a few tears. 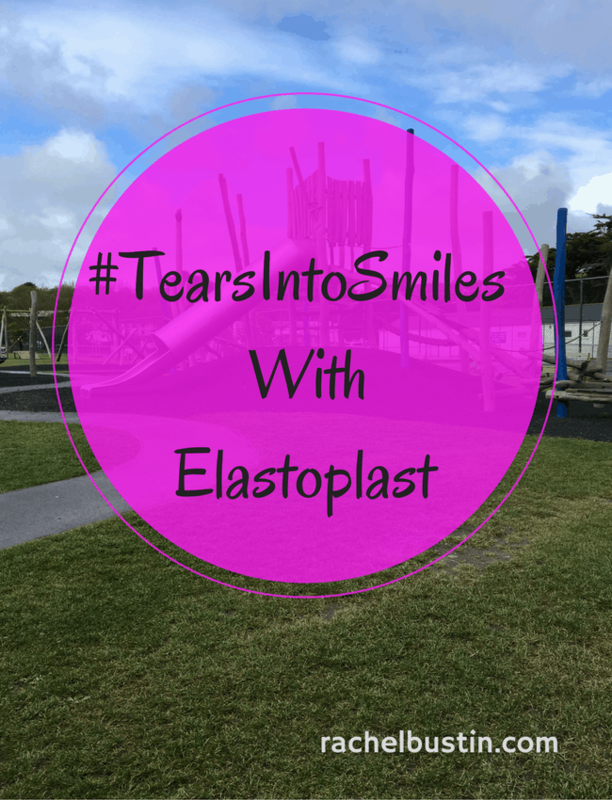 So when we were asked how we turn #TearsIntoSmiles for the Elastoplast campaign we came up with a few ideas. Mummy and daddy cuddles soothe tears the best. Calm words do wonders to ease the tears as well. I think taking their minds of what has happened is a way to get through the tears. I know baby girl has such a short attention span that she soon moves onto the next adventure! I know you shouldn’t bribe kids with chocolate but if we are in dire need a little white chocolate Milkybar works like magic! 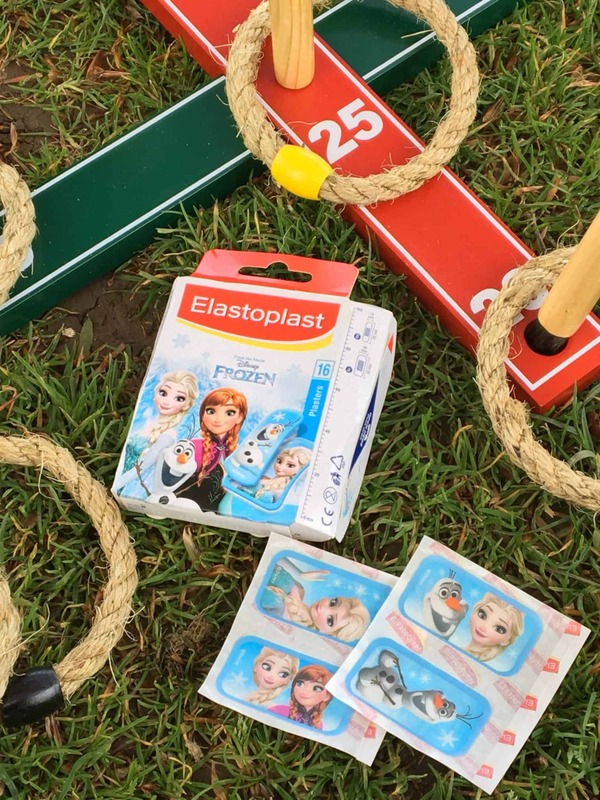 Elastoplast’s Disney themed Frozen plasters are a great way of stopping those tears. They are perfect for covering up small grazes, cuts and minor injuries. Plus they have all the different Frozen character’s on them. Baby girl is a huge Frozen fan! She loves the music in the film and watches it at Grandma’s at least 2 times a day when shes there! When I was small my mum always put on an Elastoplast plaster. I used to be so proud of all my plaster’s. I was a rough and tumble girl always getting into scrapes, so mum had an endless supply in the bathroom cabinet! Elastoplast have been going for years , since 1924 in fact! Elastoplast has been sold in six countries across the world: Australia, Canada, Hong Kong, New Zealand, South Africa and the United Kingdom. 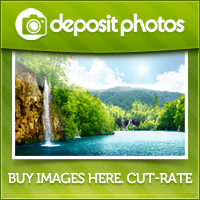 Since its founding, Elastoplast products have been renowned internationally for their quality. Here is a cute little video for the #TearsIntoSmiles Campaign. 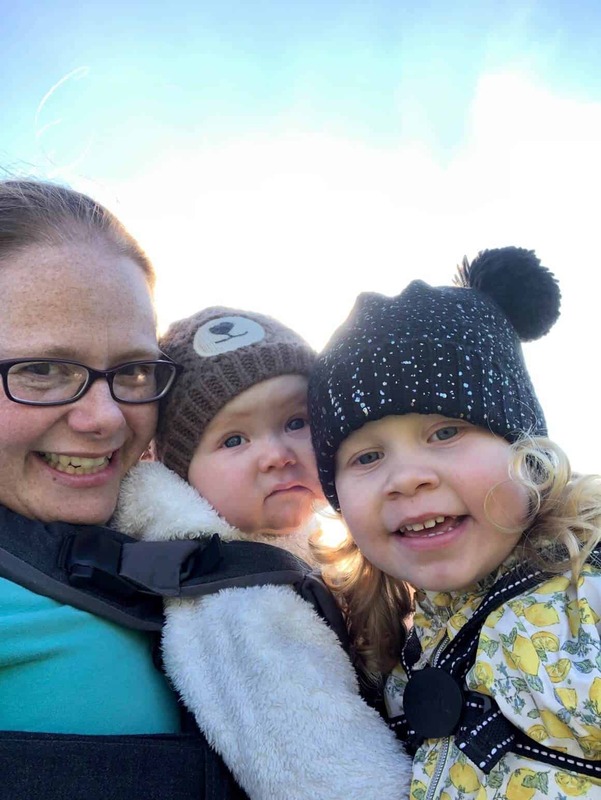 How do you soothe your child after they have had a cut or graze? All always I love to hear your thoughts.